Discover old-world treasures in small towns and bustling metros. 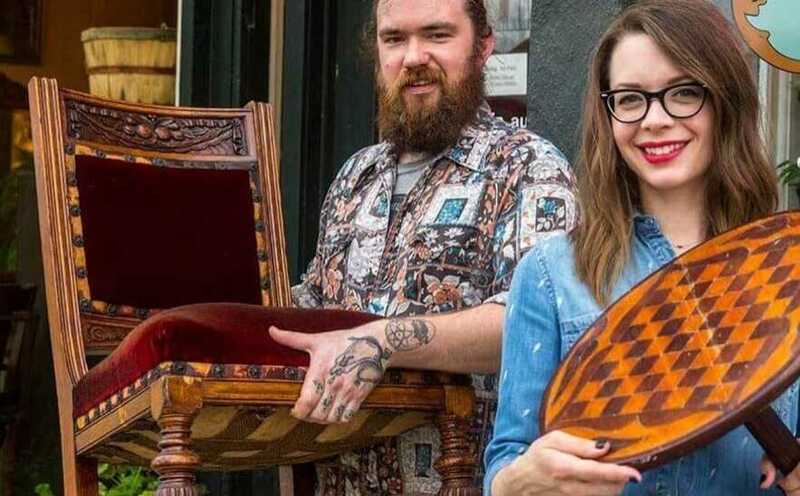 All across the state there are antique shops filled with one of a kind finds. Call up your shopping partner and get ready for a fun antiquing adventure!